We are one of the leading manufacturers, supplier, exporter, stockist and wholesaler of Potassium Acetate across India. We have the production capacity to manufacturers more than 200 ton of potassium acetate per month. The products i.e. 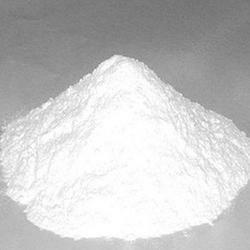 potassium acetate, potassium acetate anhydrous we manufacturer are as per International quality and standard. We are the manufacturer and exporter of a wide range of Potassium Acetate LR and another Inorganic chemical. 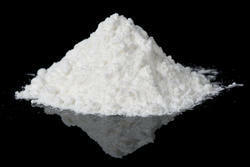 We are the manufacturer and exporter of a wide range of Potassium Acetate Powder and another Inorganic chemical. We are the manufacturer and exporter of a wide range of Potassium Acetate ACS and another Inorganic chemical. We offer high-quality Potassium Acetate Anhydrous to our clients. The Potassium Acetate is manufactured using high-quality base ingredients, thereby enabling us to give a high purity product to our clients. Potassium acetate is used in various industrial applications. Also find applications in medicine, microbiology.